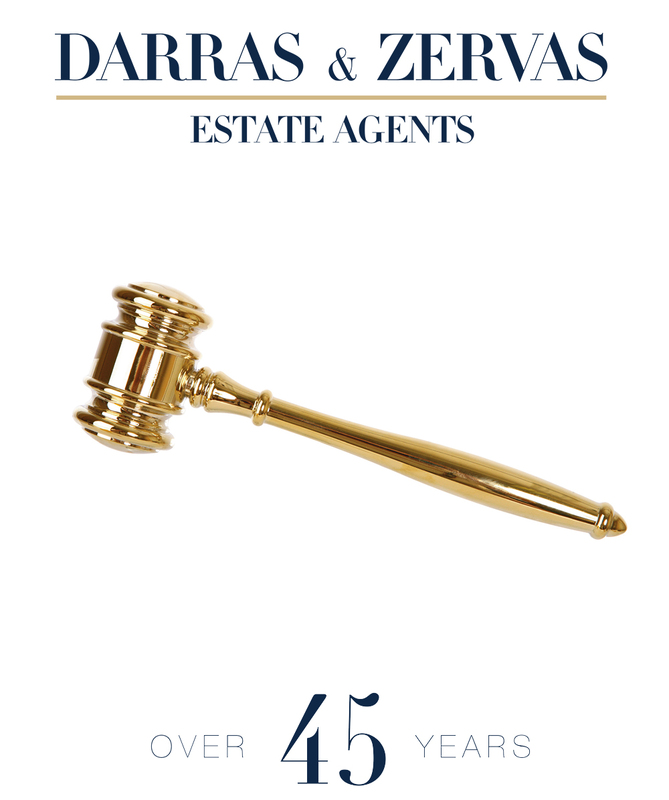 Darras and Zervas Agents was established in 1968. We are proud of our knowledge and expertise in all areas of real estate specialising in auctions, private sales and property management. Our office is equipped with the latest technology in market research so we can advise our clients of the most appropriate way to sell or lease their property. We are an independent agency offering a personal approach to our clients. As we are not a franchise offi ce we can offer the service, fees and marketing that only a family run business can. Our agents are not restricted to franchise systems that may not work for you. We can tailor to your every need towards achieving the best possible result for your property. 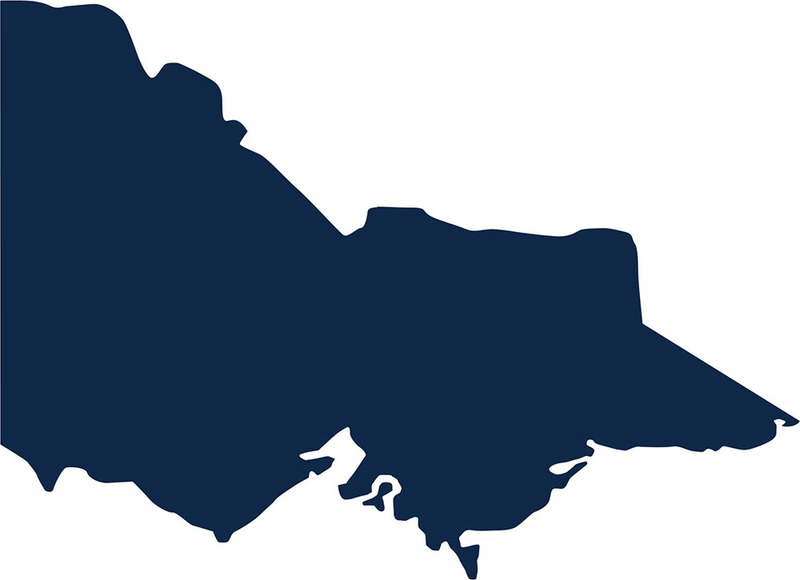 Aspendale, Brighton, Carnegie, Caulfi eld, Clayton, Clayton South, Clarinda, Doncaster, Doveton. Elsternwick. Elwood. Endeavour Hills. Ferntree Gully. Glen Waverley. Hawthorn. Heidelberg. Huntingdale. Melbourne City. Oakleigh. Oakleigh East. Oakleigh South. Port Melbourne. Ringwood. Seaford. South Melbourne. Springvale. The decision to appoint an agent should be based on an extensive experience and knowledge in sales and leasing residential and commercial property. A direct method of sale, where you can advertise your desired price. 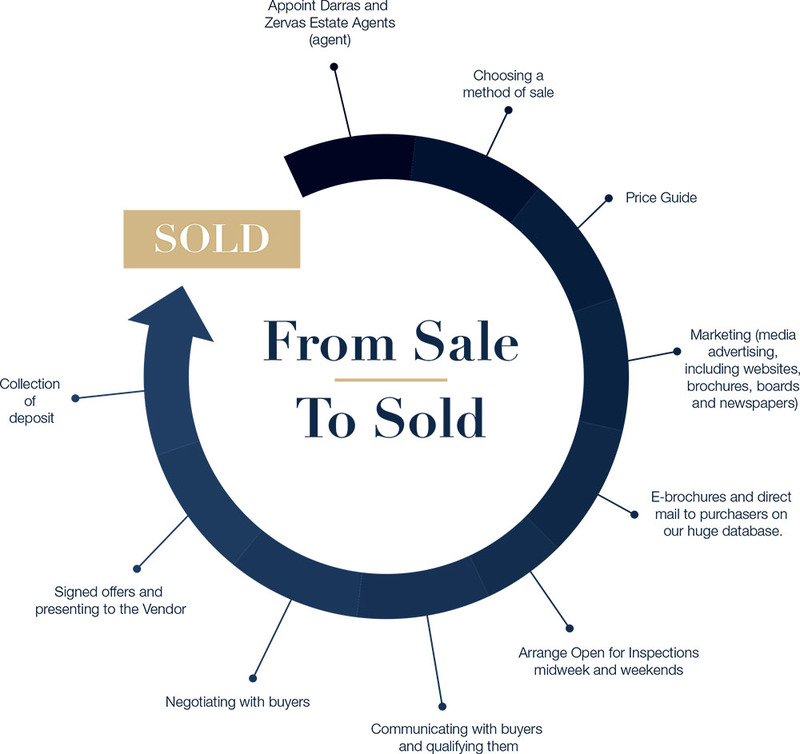 We recommend this method for vendors who need time to consider offers and want to negotiate their terms with our buyers. 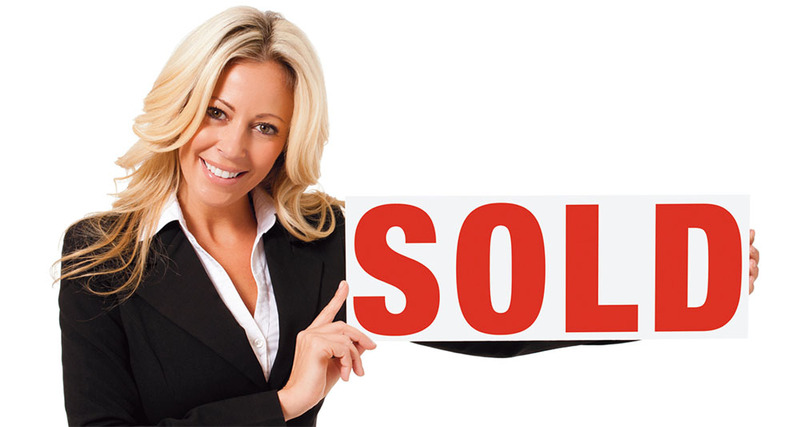 This campaign gives the agent an opportunity to qualify buyers and obtain suitable offers. It represents the ability of our agents to negotiate using their selling skills and knowledge of today’s real-estate market. We recommend this method of sale if you are wanting to test the market. The advertising is tailored according to the property. This involves local newspaper media, international and Australian online advertising to attract foreign investors or buyers. Our agents will advise you if this is a suitable for current situation. All the details and features of the property are recorded by our agents at the fi rst stage of the marketing and advertising process. Prior to publishing your advertisement on print media and the internet we use strategic wording to stand out from the competition. We use a highly professional photographer that work exclusively in the property industry. Our agent will arrange for a daytime shoot or according to the target market a twilight or evening shots may be more suitable. Depending on the location of a property we use various sizes to attract buyers. Choices are Text or Photography signs in the following sizes 4x3, 6x4, 8x6 and larger sizes can be arranged. This is where all the above material is used to advertise your property to local and foreign purchasers. Our printers will produce and distribute just listed DL sized letter droppers. You have the option of choosing A4 double sized or 4 to 8 page property brochures . 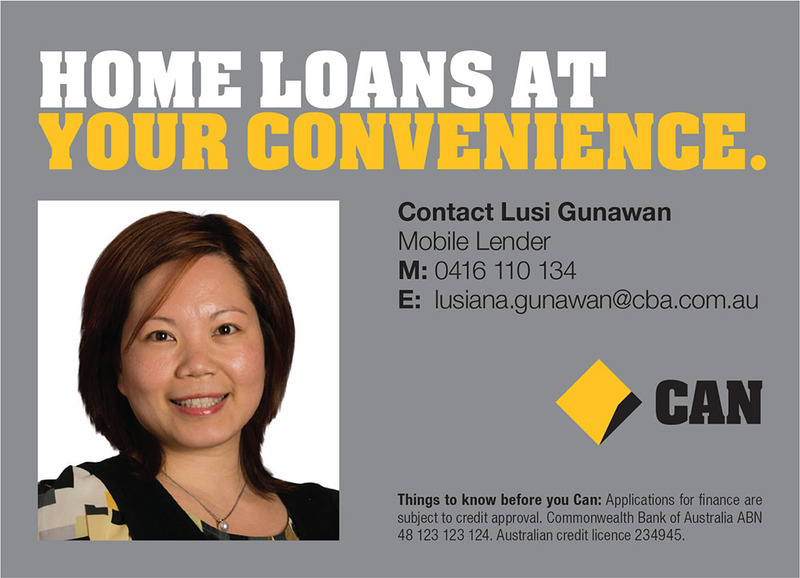 We advertise in the Melbourne Weekly and local Leader Newspapers. In this modern high-tech world the internet has bought all our clients closer. Perhaps the most important tool in advertising real estate sales and rentals. For some of our properties we have received over 15,000 viewings. Our fees are structured on you receiving a premium price on your property. Darras and Zervas fee structure is negotiable and based on total selling price per property plus gst. Fees do not include marketing and disbursements. 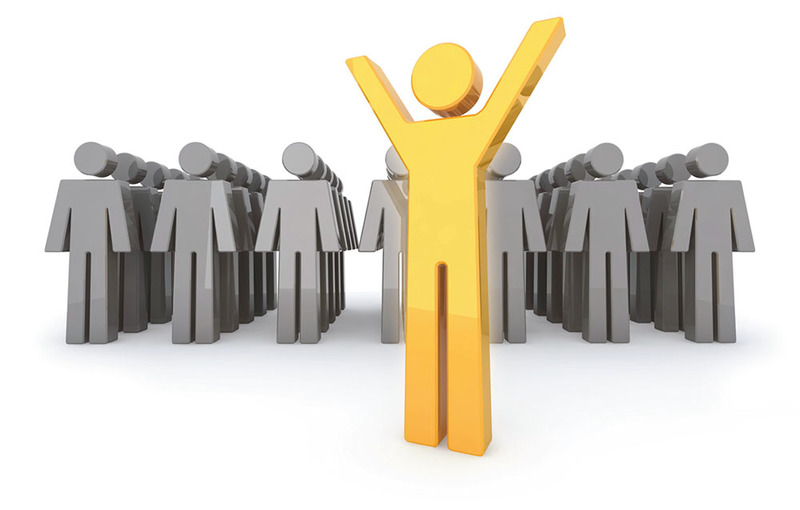 We will endeavour to act honestly, diligently and advise you throughout the campaign and present you the best offers. Our clients will receive weekly reports and feedback and we will carry out client instructions throughout the entire process. We use an independent market research company alongside our local knowledge to plan a strategy for your property. Our hard working professional team will prepare your property and get it ready for marketing. Your part is easy, as you have entrusted an enthusiastic, knowledgeable and experienced company to get you the best results. We can arrange a no obligation consultation with our preferred lending manager. Our office has a huge range of reliable property maintenance tradespeople and designers, valuers and insurance brokers. We can arrange any introduction and or arrange appointments for them to attend at your property.